JRPG games have been in a nostalgic rut for a while, but with recent hits and fresh games on the horizon, the advancement of the genre is inevitable. See which RPGs have some of the best title sequences with this top 10 list! 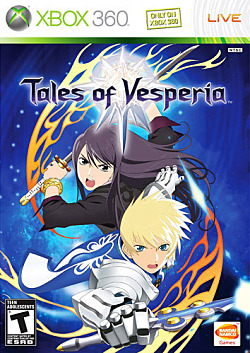 This is my list of the top 5 modern games in the Tales of series. Today's popular dogs and wolves of video games of today. Our Weapons are Love, Justice, Sexualitaaaaaaayuh!